Fall fundraising season is in full swing and the Arthritis Foundation, Great Lakes Region, Northeastern Ohio is back at it with an event that truly blew me away last year - L'Amour du Vin. Not that I should be surprised, they are known for some of the best soirees of the year. Silver Spoon Awards, anyone? L'Amour du Vin takes place at one of the most scenic fall venues, Avon Oaks Country Club. Stroll through the ballroom and feast on impressive eats from some of the West Side's best restaurants. Wines from around the world are yours for the sipping and there will be great silent auction items up for bid. VIP tickets are $90 and include all of the above as well as access to the KeyBank VIP Lounge. Only in the VIP Lounge can you sip on Brown-Forman's signature barrel-aged cocktails while enjoying cuisine from Bistro 83 - all while being pampered with spa services from EXHALE: The Spa at EMH. Be sure to use the Promo Code: "BLOG" for an additional 10% off the above ticket prices! The Arthritis Foundation was kind enough to give me 2 GA tickets to give away to one lucky reader!! 1. Leave a comment on this post telling me which restaurant you'd like to try or which Silent Auction item you'd bid for. 2. Follow @ArthritisFouNEO and @smittenincle on twitter and leave a comment on this post telling me so. 3. 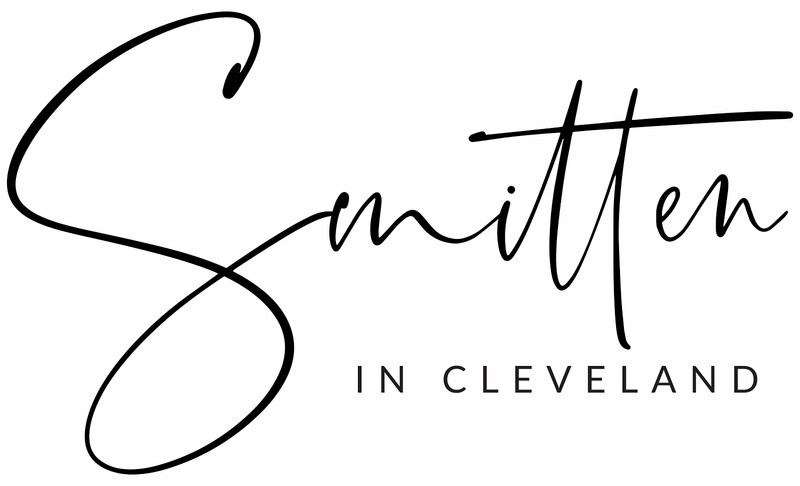 Like the Arthritis Foundation of NEO and SMITTEN...in cleveland on Facebook and leave a comment below telling me you did. Giveaway closes Saturday, October 5th at 11:59pm and a winner will be announced Sunday, October 6th. 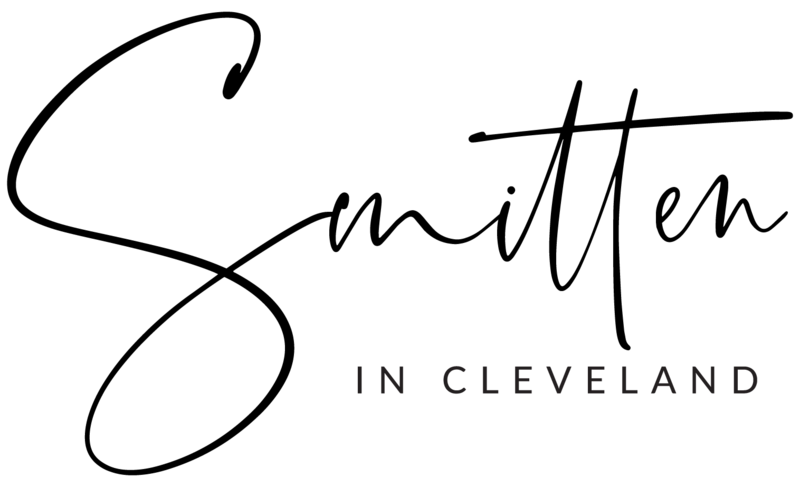 Proceeds of this event support local programs and services for the nearly 1.3 million Northeast Ohioans with arthritis and fund local research to be conducted. I'd like to win a nice bottle of wine. With my husband 's birthday at the end of october, the in home dining would be a wonderful win in the silent auction! I've been meaning to visit La Campagna - heard wonderful things about this place. My coworker just went to La Campagna and was raving about it - so I'd be excited to try their amazing food! I would like to try La Campagna – Westlake, Ohio. I clicked on their website and it sounds like very tasty Italian food. I'd love to try the cupcakery! Always up for trying new bakery.